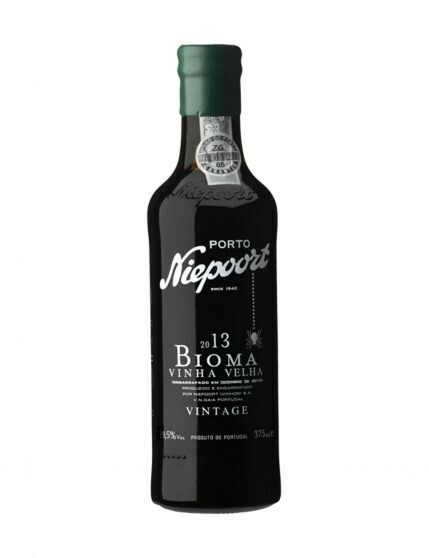 The Niepoort Vintage Bioma 2013 75cl has a deep purple color, accompanied by a purple border. On the palate it stands out the freshness and youth of the fruits, especially plums and blackberries. 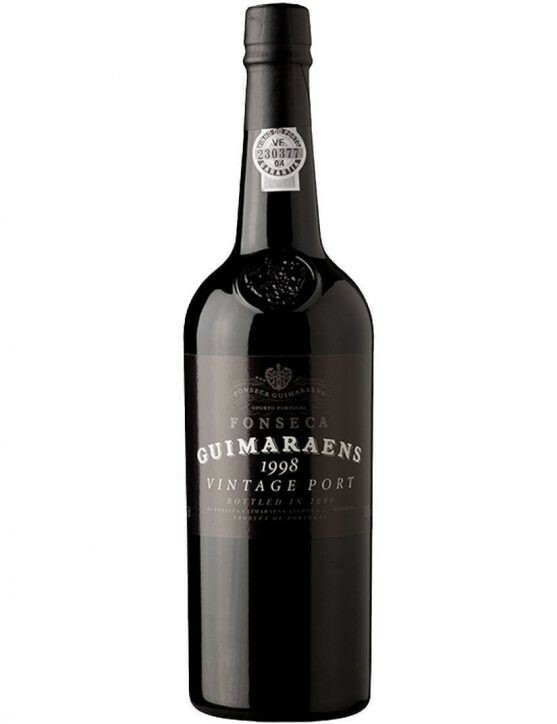 Its tannins, although granular, give strength and structure to the wine, eventually offering a very nice finish. 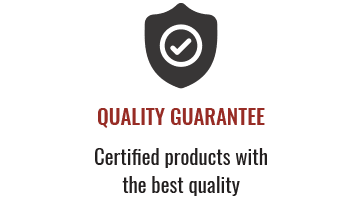 Niepoort Vintage Bioma 2013 is perfect to have with “blue” cheeses like Stilton Cheese or Serra da Estrela Cheese, as well as desserts with eggs. 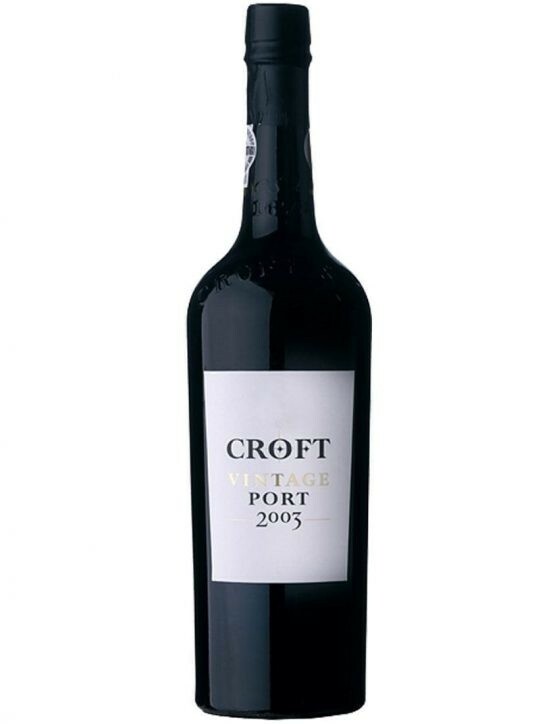 Croft 2003 Vintage Port This Port is fragrant and possesses wild black fruit aroma and an exotic touch. The aroma burst from the glass: blackberry, blueberry, violets, cassis and morning dew, all with a fantastic setting. 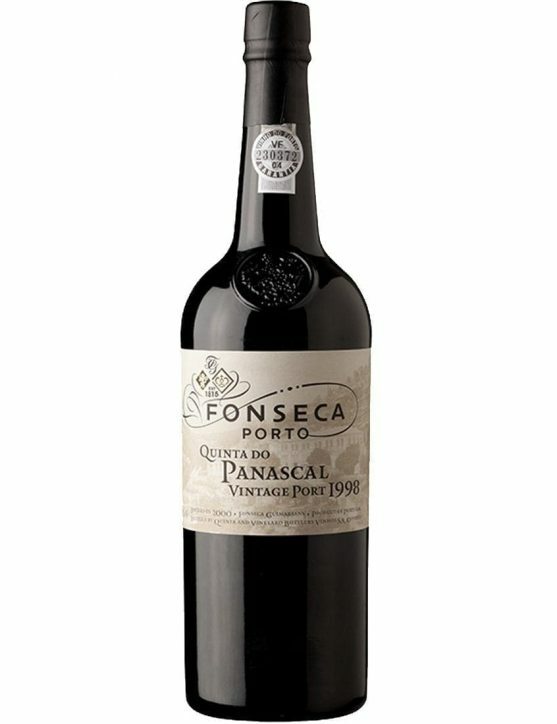 It is full-bodied, magnificent and majestic on the mouth, with a better definition and approach than ancient Port wine. 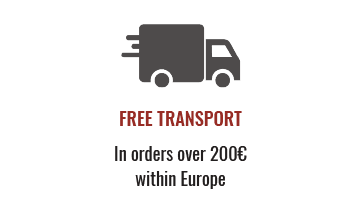 Blackberry and blueberry flavours provide a mineral sense that crosses at the finish, with an imperceptible alcohol. 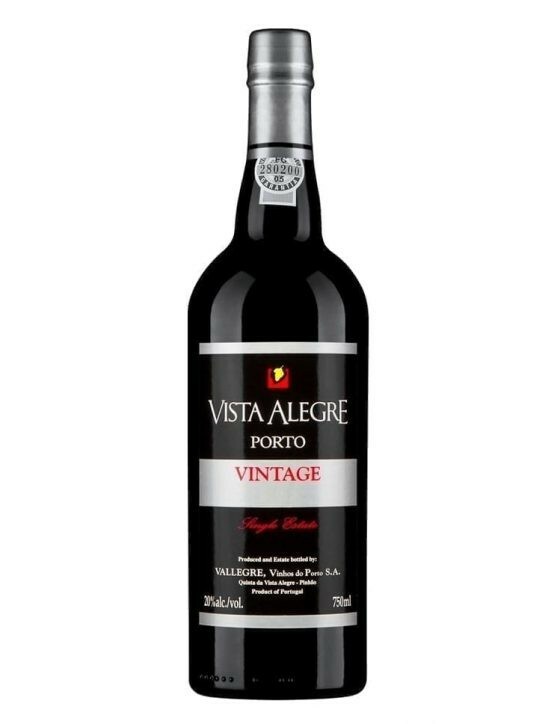 This is a good choice for a Vintage Port and to savour pleasurably on several occasions.Ageing process: Aged for 24 months in oak casks and then in bottles for several years.